We all may think that each one of us cannot make a difference individually in healing Mother Earth but that is not exactly true. 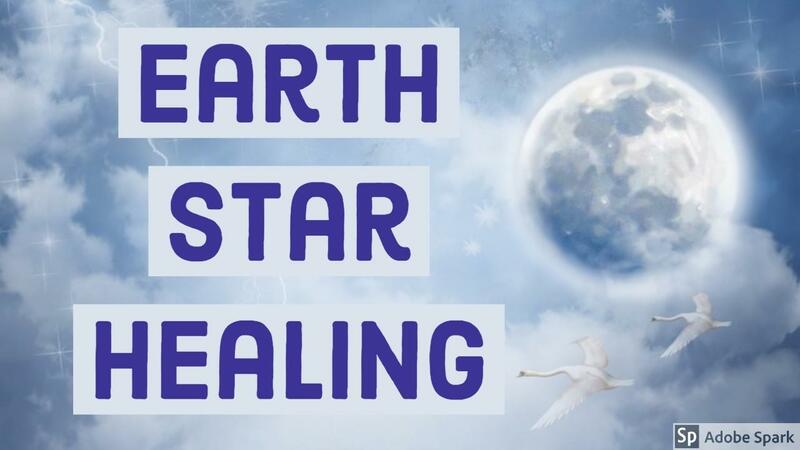 You can make a difference by doing the energy healing work that would allow Mother Earth to heal the wounds she has carried with her from the beginning that our heritage / family tree has inflicted on her. Every time there is an event - good or bad - Mother Earth remembers and stores that within her own energy field. It is her way of supporting us - in good times and bad. She remembers your laughter and joyful moments you had while living on her surface. But she also remembers all the terrible things that happened on her lands that she never wanted to happen. She holds the memories and energy of war, slavery, terror, famine, natural disasters and other not so great events. She remembers the screams of terror, the fear, the anger - it is in the oceans, the woods, the fields, in the air, etc. She has watched her elements be used against her worldly family and herself. All of this is held within her energy body and we are now being asked to help Mother Earth release all that heaviness so she can ascend to her next evolutionary step. This heaviness makes it harder for her to heal herself - which she can. She is much like us - when you are full of fear or anger it is hard to feel good and have the energy to work on ourselves. Just doing this will not only help her heal but it will clear your own family lineage so that the wounds that your ancestors were subjected will also be healed and absorbed back into Universal wholeness.